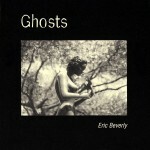 Eric Beverly is a musician and painter who lives in Austin, TX. 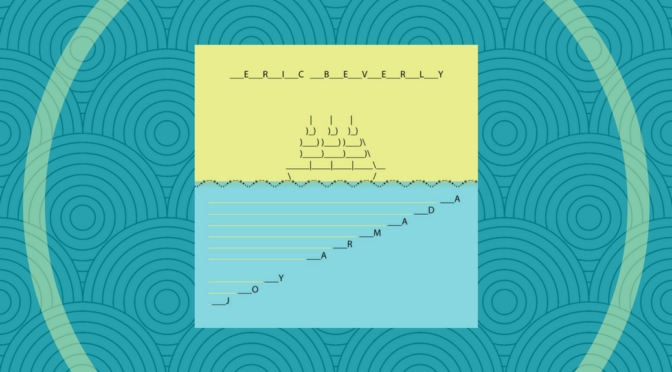 “Joy Armada” is now available on CDBaby, iTunes, Amazon, Spotify, and Google Play. 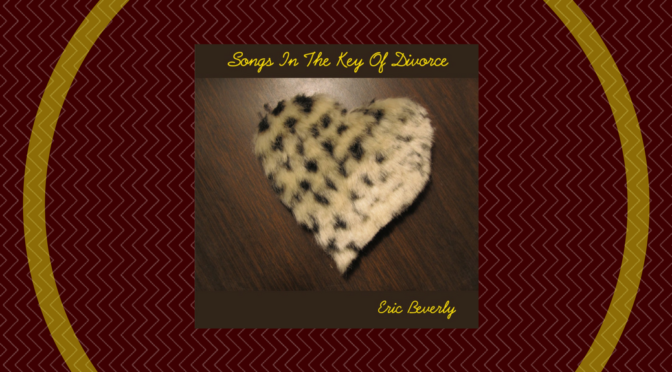 Songs in the Key of Divorce is Eric’s second full-length song cycle focusing on the joys of marriage–as it falls apart. Recommended beverage: Crown and Coke. 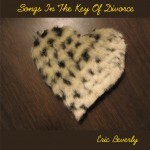 Songs in the Key of Divorce was digitally released in May 2012. 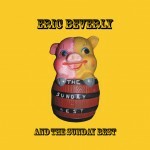 2010’s The Sunday Best found Eric Beverly and his band of the same name, as the title more than suggests, at his very best after years of making music. Time spent playing in groups and on his own in his home state plus Europe and South America has served this musical artist, painter and writer well on his 10-song recorded debut. Beverly fiercely rocks the kiss off on “I Won’t Be Alone” and “The Hurting Kind” and soul struts and whistles his way through heartfelt delight on “Oh Yeah!” His voice deftly dances with the vocals of Austin singer and songwriter Seela on the haunting “Nothing Comes Easy” and the meditative lamentation “Drifting Through a Dream.” The final spritely taste of Celtic and Texas flavored folk-rock spiced with an electric crackle, “Do You Know What I Mean?” provides a lovely grace note to a collection of songs that strides and glides through a spectrum of moods and modes, all of them enhanced by crafty arrangement touches and Beverly’s emotive and impassioned singing. All told, The Sunday Best is an ear-catching pop-rock gem by a talent who has found his myriad musical sweet spots plus a group that enhances his multifaceted artistic vision in live performances: Drummer and U.K. expatriate Sally Crewe, who also leads her own outfit Sally Crewe & The Sudden Moves as a singer and writer; bassist Stacey “Stace” McCann, who brings her facility with R&B, Americana and blues to the band’s sound; and guitarist/keyboard player/multi-instrumentalist Geoff Kaiser. 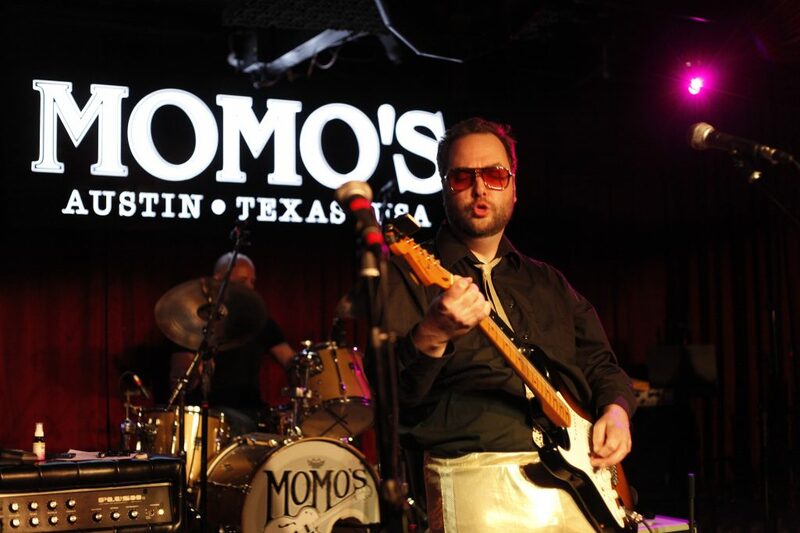 who has performed with a variety of Austin artists, including local veterans Lisa Tingle and Van Wilks. 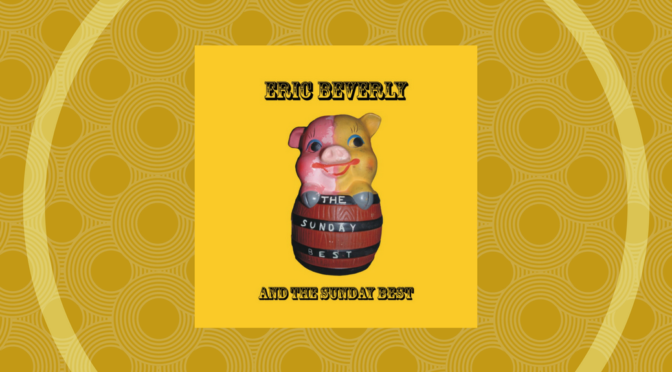 Rounding out Beverly’s team is his longtime friend, collaborator and Sunday Best pinch-hitter Chris Roubieu on guitar, keyboards and more. 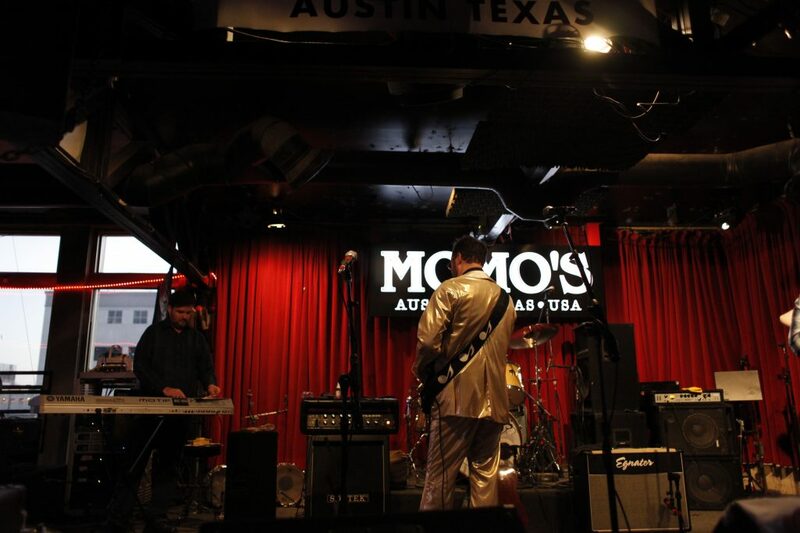 Recorded live at Strange Brew, Lounge Side in Austin, Texas on March 30, 2015. 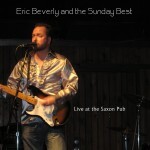 Eric Beverly on vocals and guitar. Seela on backing vocals. Jon Greene on drums. Tom Pearson on bass. 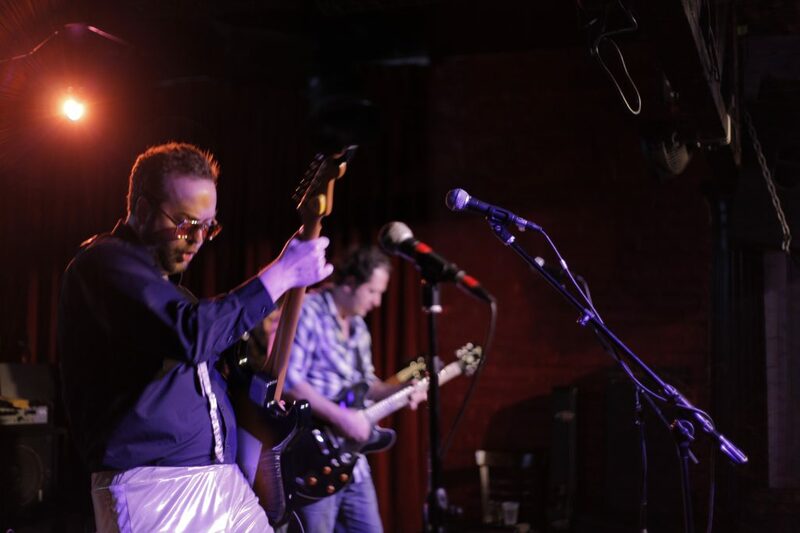 Matt Giles on guitar. 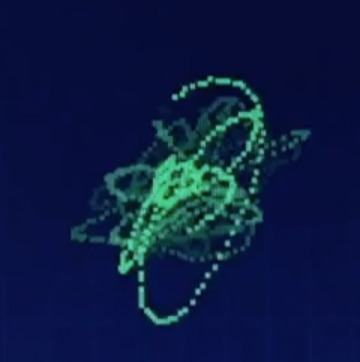 Filmed at Songwriter Night, which was hosted by Seela.